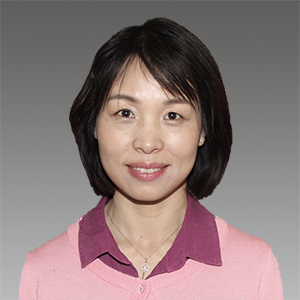 Dr. Hui Zhou is a collaborative biostatistician research scientist and the biostatistician lead in the Division of Epidemiologic Research for the Department of Research & Evaluation. As a lead biostatistician, she has worked closely with epidemiologists and clinical investigators on many studies sponsored by the National Institutes of Health, Health Care Systems Research Network, and industry partners. Her research focus includes prediction and treatment evaluation for hypertension, diabetes, chronic kidney disease, cardiovascular disease, and fracture among different populations. Dr. Zhou has extensive research experience in prediction model development and validation of health outcomes. Her methodological research covers propensity score analysis, marginal structural model analysis and time-varying survival analysis application. She is also interested in environmental health studies, sleep disorders, and primary hyperparathyroidism disease.